While I was speaking with my cousin we got into a riveting conversation. We discussed what it would be like to have a plethora of success. Sadly however we came to the conclusion that having success would just lead to a bucketful of hate. 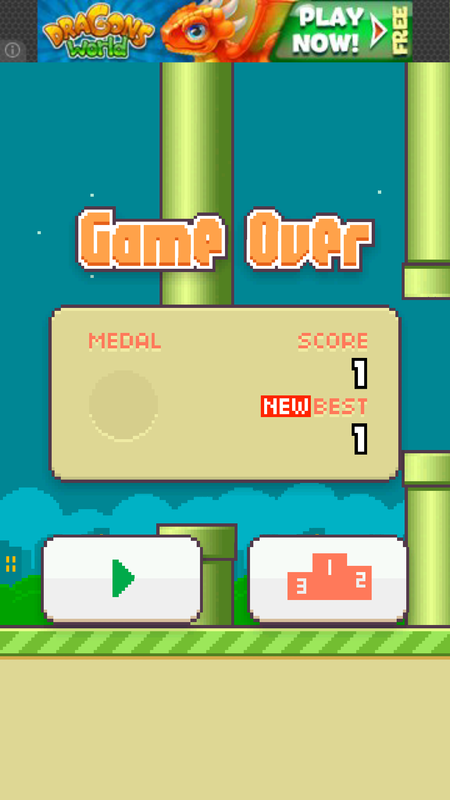 Have you played Flappy Bird yet? If so then the news of it being taken down a weeks after its breakthrough would be no surprise. In this world no one would enjoy being a hated figure however what the inventor of flappy bird has received is saddening. All he wanted was to create a game for people to enjoy however sadly it hasn't gone the way he would've imagined. Lets picture sports teams. I love my sports and teams that always win do not get a liking from me. I hate winners unless they are Chelsea or Barcelona. I am pretty sure everyone loves a good underdog. A team that will give everything they got for just a little extra until they finally prevail. However I think what I have been blinded by is the fact that it's not luck or referees it is my failed opinion to recognize the skill in which winners have. Everyone loves to win who doesn't but its when you win too much others start to envy you. Yet what people do not realize is that it is your dedication and hard training that gets you too success. A few years ago I wouldn't say congratulations whenever my friends got an entry into some State Sport selection and believed that If I had there resources I would be in the national team by now. However it was my conceitedness that made me think that way but now I realize that other people work hard to get where they want too be. Anyways I guess that wraps up the article. If you have any questions please leave a comment down below and till next time.